I had the pleasure of attending ALA for the first time in San Francisco this year. I'll share more on my experiences later. 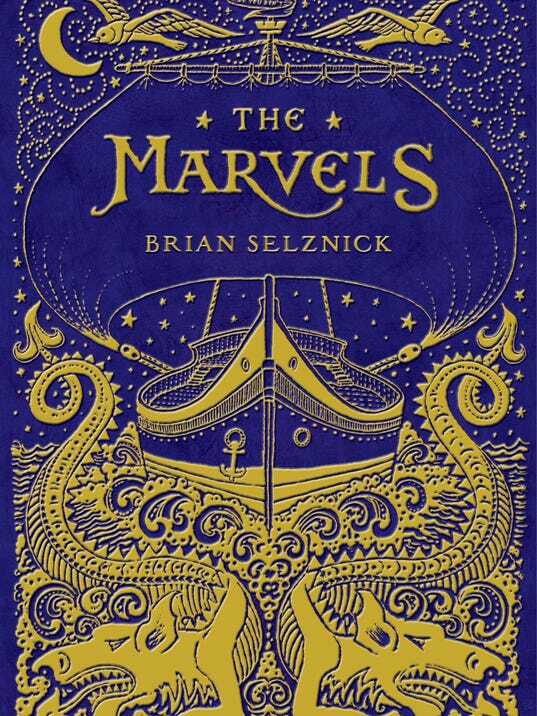 For now I want to share the books that I'm really excited about from ALA. As a teen librarian who spends a lot of time in children's my picks are for children and teens. I didn't have a lot of time to spend seeking out new adult books. If you only read or buy one book from this list I hope you pick up this one from Little Bee Books. 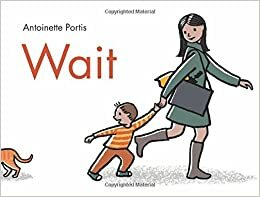 It is my favorite new picture book and I'm in love with it. Who can can-can? Find out in this hilarious book that features cockatoos, two more cockatoos, and tutu-ed toucans too! Two seemingly unrelated stories - one in words, the other in pictures - come together in spellbinding synergy. 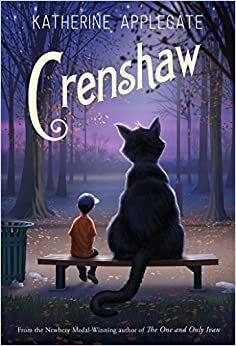 Jackson's family has fallen on hard times and his imaginary friend, Crenshaw, a large outspoken cat, returns. 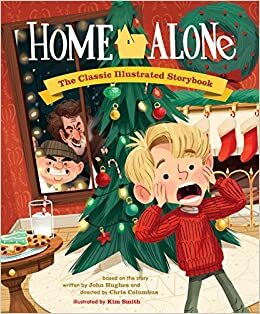 Kim Smith re-imagines the Christmas classic movie of Kevin who finds himself without his family at Christmas time and must defend his house from burglars. 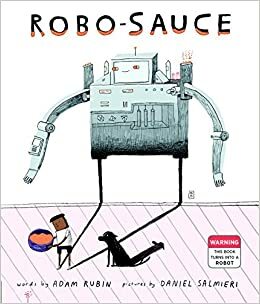 A special sauce turns a boy into a robot, and then he transforms everyone and everything into robots, including the book. 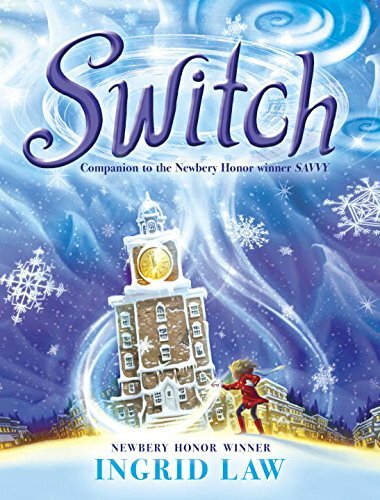 This companion to Savvy, follows Gypsy Beaumont as her thirteenth birthday approaches. As a boy and his mother move quickly through the city, they're drawn to different things. It's a push and pull, but in the end, they both find something to stop for. 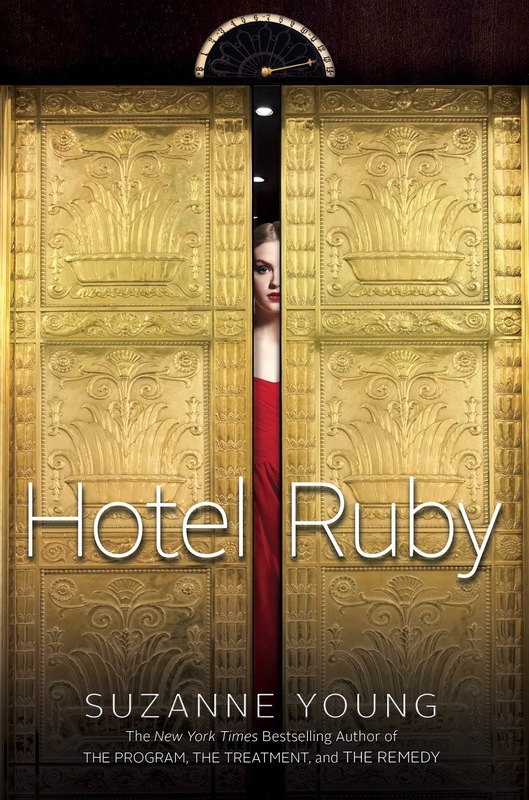 On the way to spend a summer with her grandmother after the sudden death of her mother, seventeen-year-old Audrey, her older brother Daniel, and their father happen upon the Hotel Ruby, a luxurious place filled with unusual guest and little chance of ever leaving. The planet Kerenza is attacked, and Kady and Ezra find themselves on a space fleet fleeing the enemy, while their ship's artificial intelligence system and a deadly plague may be the end of them all. Written in transcripts and found documents. Six dangerous outcasts. One impossible heist. Kaz's crew is the only thing that might stand between the world and destruction - if they don't kill each other first. 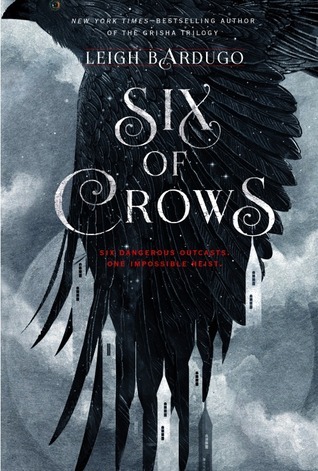 Although this is set in the same world as the Grisha trilogy you don't need to have read it. 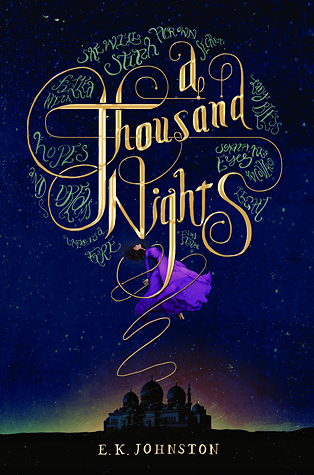 Lo-Melkhiin killed three hundred girls before he came to her village, so when she is taken to the king's dangerous court she believes death will soon follow, but night after night Lo-Melkhiin comes to her and listen to the stories she tells. 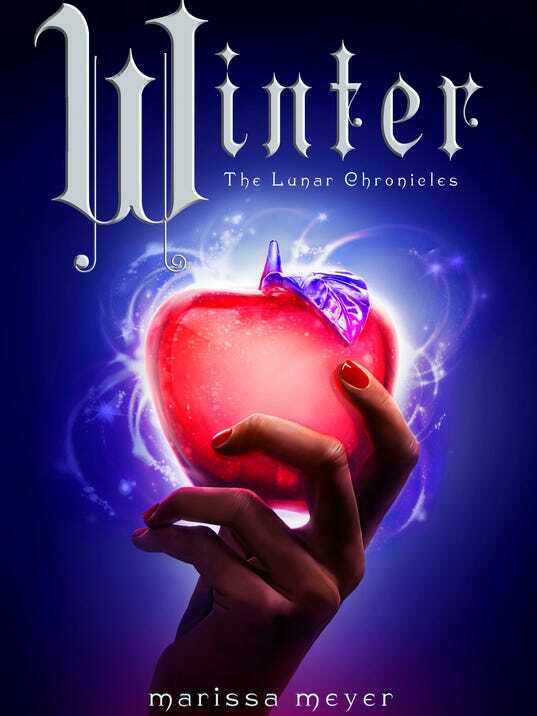 The fourth book in the Lunar Chronicles series, can Cinder, Scarlet, Cress, and Winter defeat Levana and find their happily ever afters? Did you attend ALA? 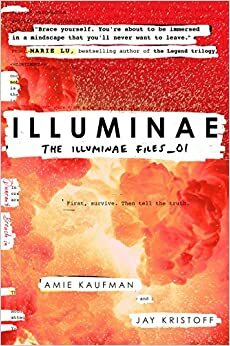 What books are you excited for?